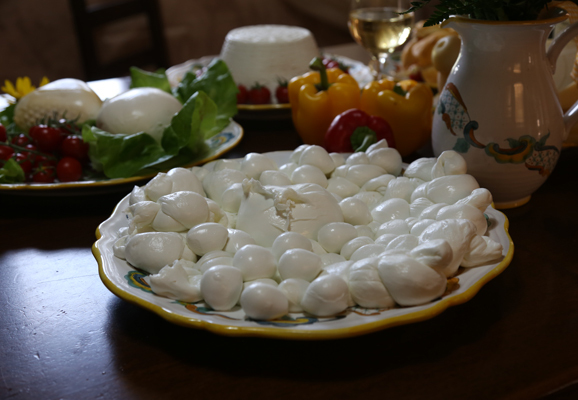 The mozzarella is not made, it's done! 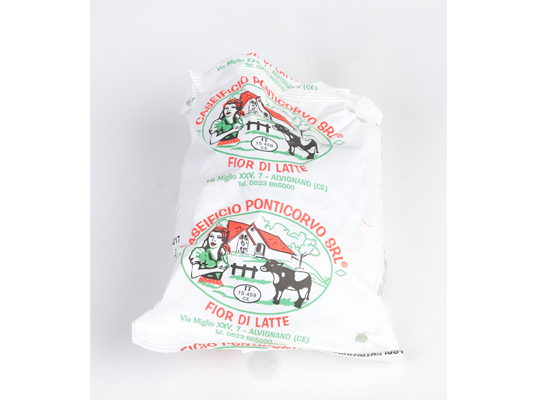 The Caseificio Ponticorvo Srl, is a vanguard factory of about seven hundred square meters located in the municipality of Alvignano along the road Miglio XXV, main axis that connects Caiazzo with Piedimonte Matese, was born in 1968 with grandfather Antonino, when he decided with his whole family to move from the Sorrento coast to this uncontaminated area of the province of Caserta to produce spun paste cheeses, an ancient tradition of its place of birth. 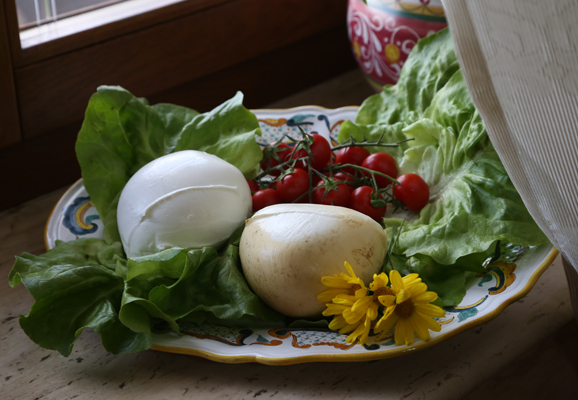 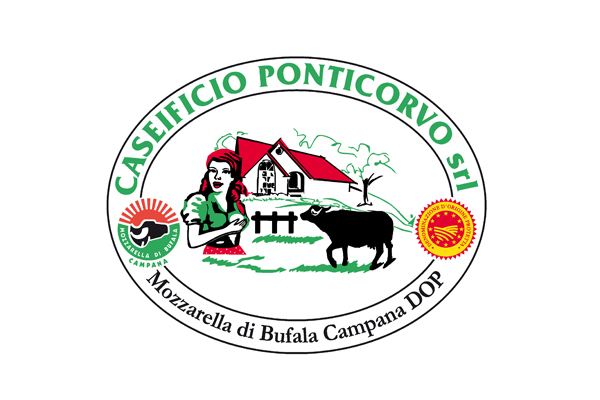 Here, they set up a small dairy laboratory, where they produced fior di latte, caciocavalli and scamorze, but during the years they begun to transform also the buffalo milk into mozzarella, a product that immediately gained wide approval. 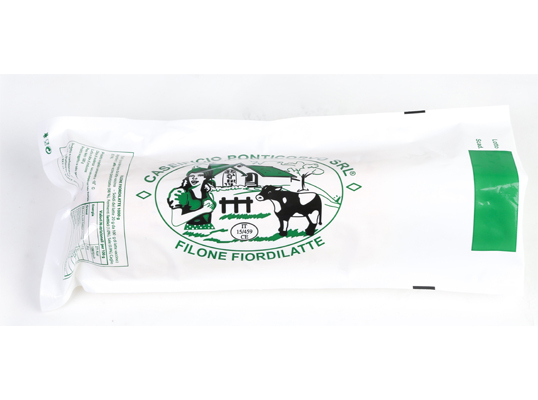 Today, to lead the family business, that has become an established dairy company which has invested in modern technologies to allow a greater competitiveness on the market, always keeping a special attention to craftsmanship and quality, we find the son Massimo with his wife Brigida and their three children: Giusy, the eldest who deals with sales, communication and marketing; Anna, always alongside her parent, manages the administration office and takes care of the quality sector; Antonino, a skilled cheese maker who works in production together with his father Massimo. 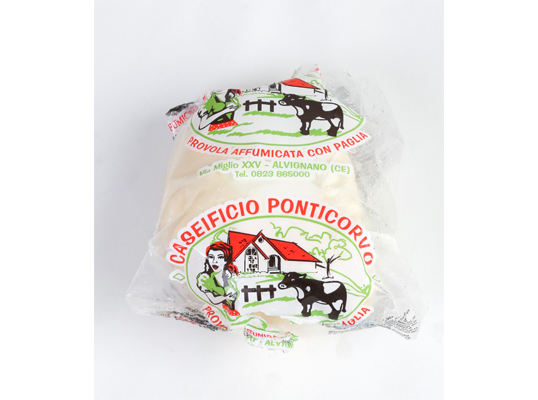 A united and cohesive family, which has been carrying out a meticulous work of sacrifice and tradition for about fifty years. 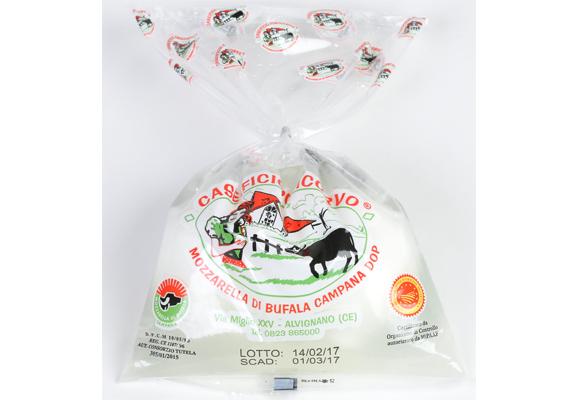 The DOP Campanian buffalo mozzarella is produced with buffalo milk from carefully selected farms located in areas adjacent to the dairy, still following the traditional processing methods, where the “mozzatura” (cutting) takes place by hand for the product for the point of sale adjacent to the dairy and by machine for the one destined to the Ho.Re.Ca channel and to the foreign market. 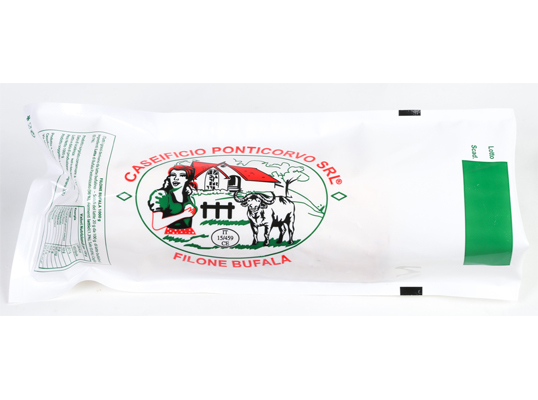 Since 1998, thanks to an ambitious project of collaboration with one of the first Tokyo distribution companies, they are among the major exporters of DOP Campania buffalo mozzarella and of cow's milk products in Japan. 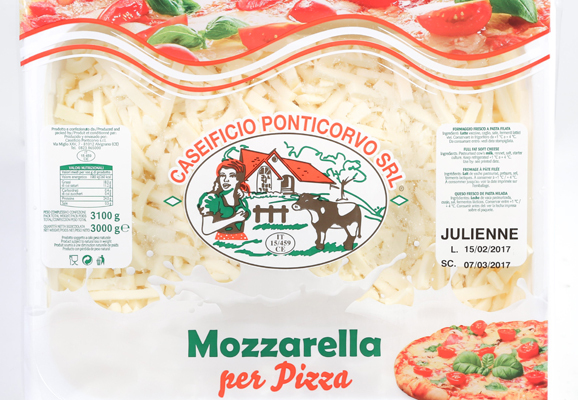 A project that has contributed to the creation of the "Ponticorvo Trophy", an annual competition that rewards the best Japanese pizza maker. 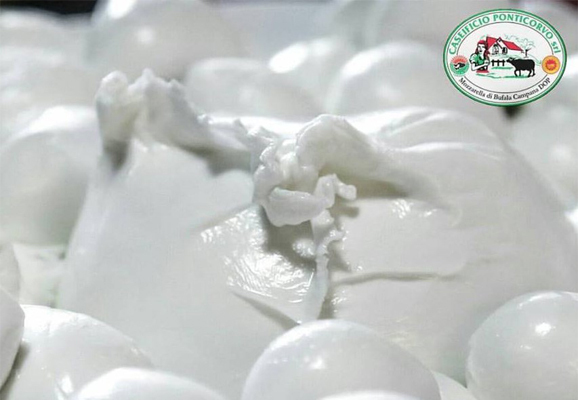 They are also members of the Consortium for the Protection of Mozzarella di Bufala Campana PDO and among the suppliers of the AVPN (Associazione Verace Pizza Napoletana).